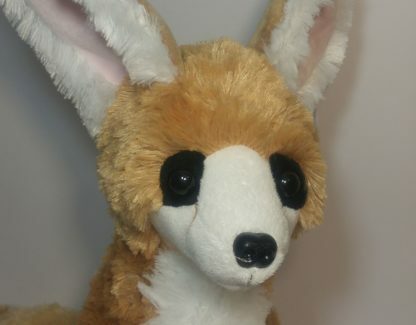 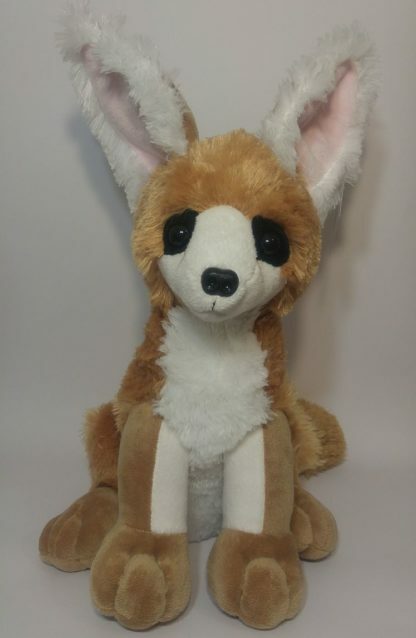 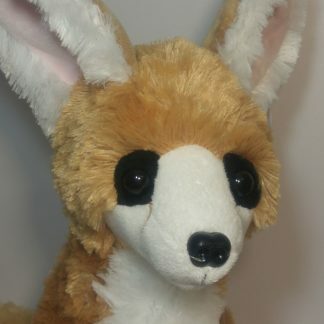 This adorable and realistic fennec fox plush is superb quality and exceptionally soft. 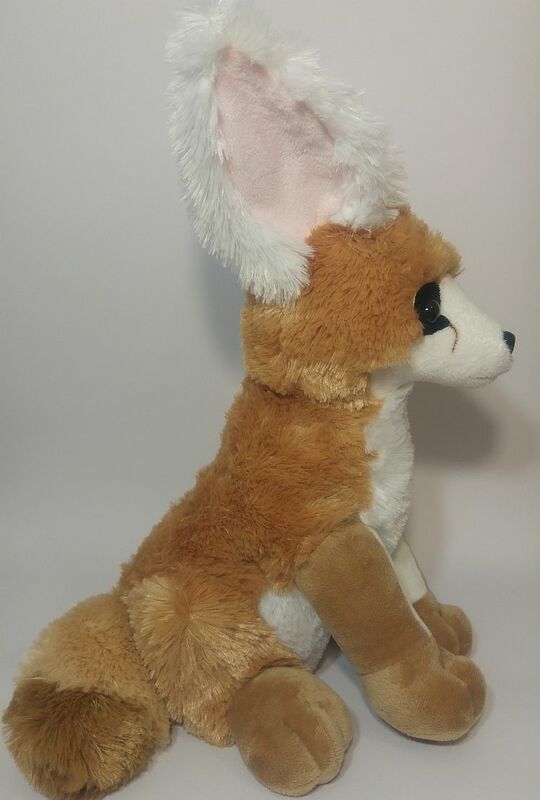 It is 21 inches high sitting upright, but 27 inches in total length including the tail. 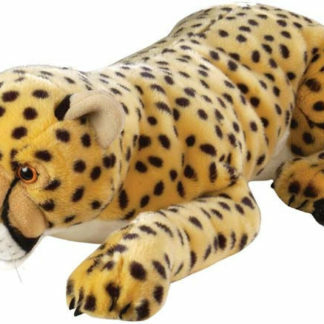 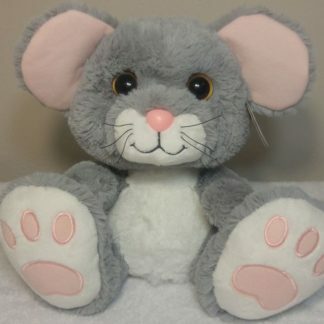 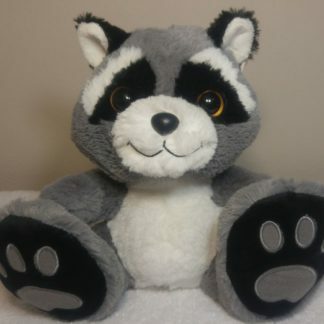 This plush toy comes standard with one perfect, micro fur bum hole. 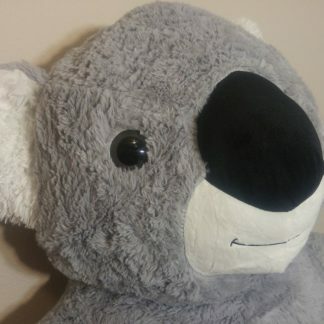 Hole is reversible for easy cleaning. 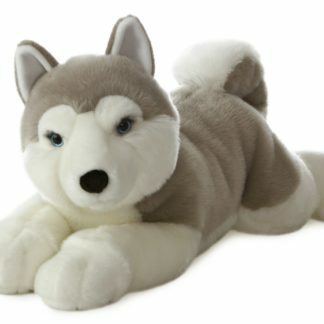 This plush can be fitted with an additional silicone insert.